So our brand new facilities, location, staff and atmosphere are all great, what about the rooms? We think you’ll love them too! 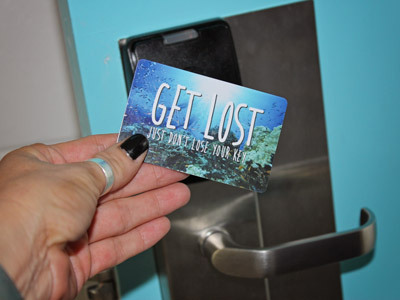 Choose between a wide range of dorms or private rooms, with or without bathrooms. All of our rooms are super spacious, have brand new quality beds and bedding, a locker for each guest, Air-con, swipe card access & are cleaned every day. 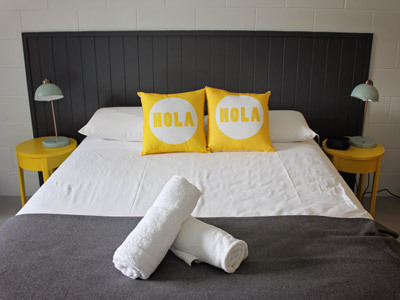 Check out all the room types and rates below and if you have any queries just give us a shout! 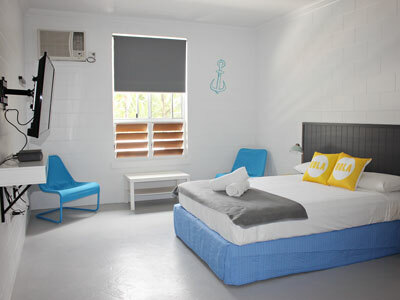 Our Port Douglas Backpackers has a variety of accommodation options to choose from so whether you are looking to share a dorm from 6 to 10 beds filled with your newest friends, or to splash out on one of our Deluxe Queen Rooms with ensuite, fridge and tea & coffee making facilities, you will find it at Port Douglas Backpackers. For a full list of rooms and rates click here. Package up Port with Rainforest & Reef and save big bucks! Call 1800 801 540 or 07 4099 5011 or email us to inquire and check availability! The free shuttle bus runs only on Tuesday,Thursday and Sunday, pick up from Cairns based accommodation only (limited spaces available on daily service) Free return to Cairns service available on these days. Please contact us direct if any queries. Any guest under the age of 18yrs must be accompanied by their legal guardian and be in a private room. Groups of 4-9 require a credit card pre authorisation of $100 on arrival as well as a $10 key deposit per person. If people in groups are arriving separately, the first person to arrive needs to pay in full for the whole group as well as the bonds. Any inquiries or bookings for groups over 10 people must be booked through the Hostel Manager and are at the manager’s discretion’s. Different rates and T&C will apply.